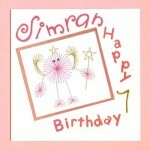 This week’s card is called 60th Birthday Easel card and was made by Jasu. 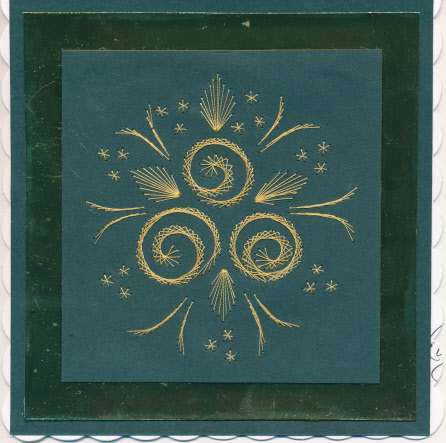 This fabulous card was made using the numbers 6 and 0 from the Pinbroidery number patterns. 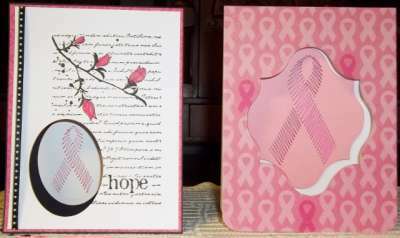 Nedlnut said: “In October, we held a month-long breast cancer fundraiser. 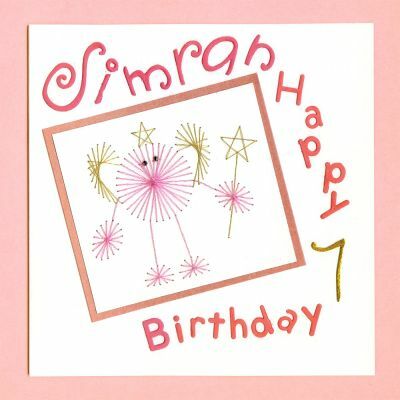 The owner of A Stamp Artist Place and I donated the supplies so that all of the money raised could go to our chosen charity. 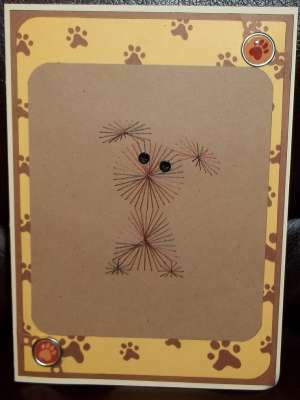 This week’s card is called Cayden’s BD card and was made by Nedlnut. 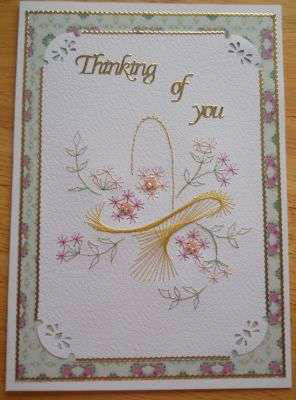 This lovely card was made using the Stitching Cards Free Puppy Pattern. 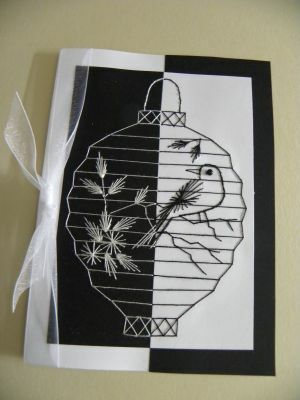 This week’s card is called Black and White chinese lantern and was made by Must love cats. 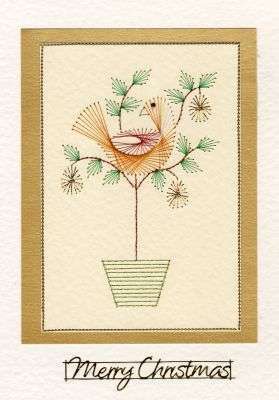 This amazing card was made using the Stitching Cards Lantern pattern. 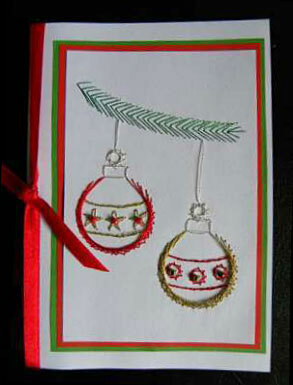 This week’s card is called Christmas clown and was made by IvyC. 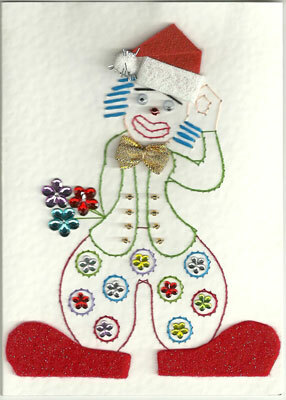 This amusing card was made using the Stitching Cards Bead Clown pattern.